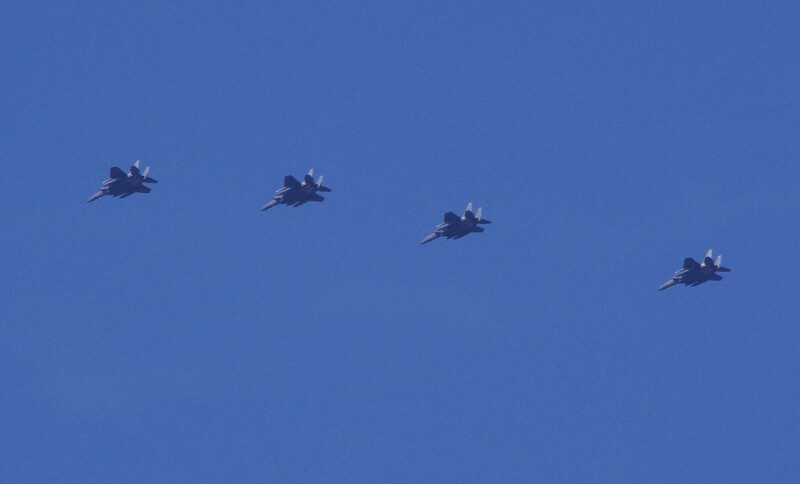 Danny wrote: Had my camera at the ready when these Strike Eagles flew over my house yesterday. 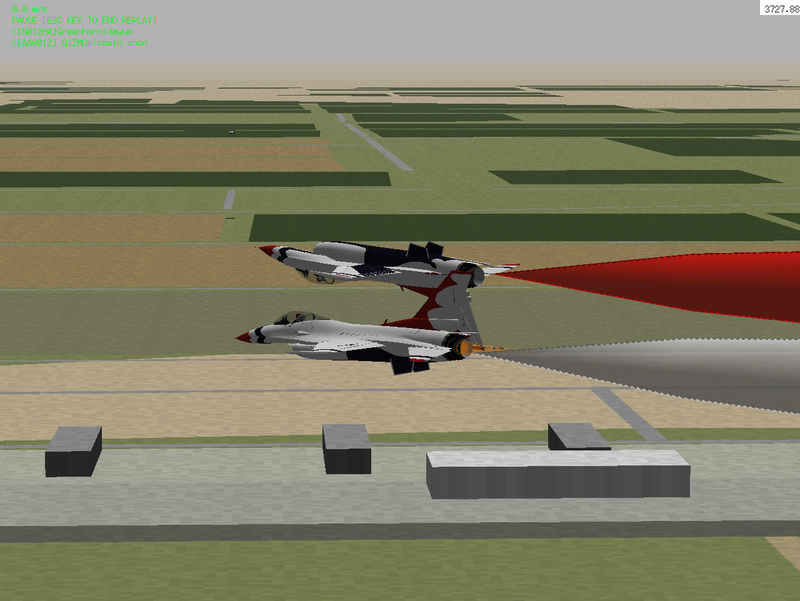 Topic: Thunderbirds Run Em' Up! Re: Thunderbirds Run Em' Up! me and VNAF are solo's!. whats your ys name on the servers? 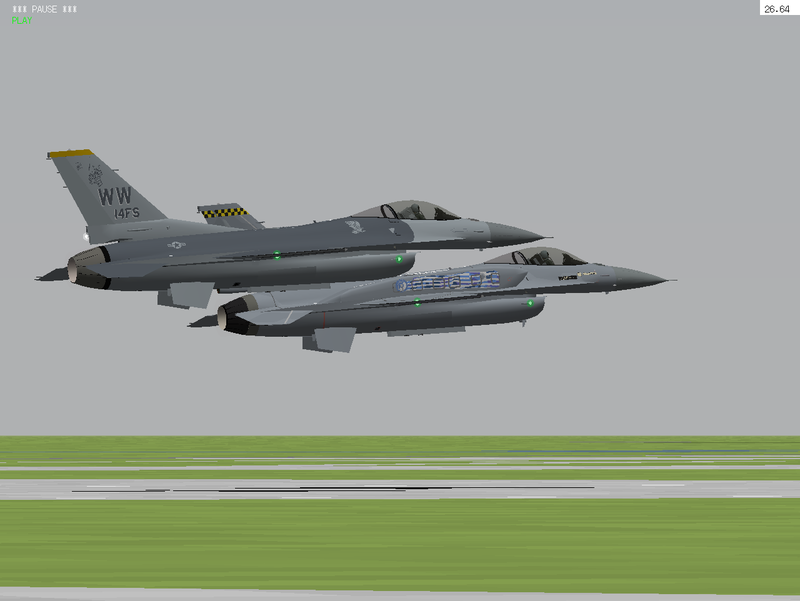 The Ys Pacific Air forces F-16 Demo Jets. 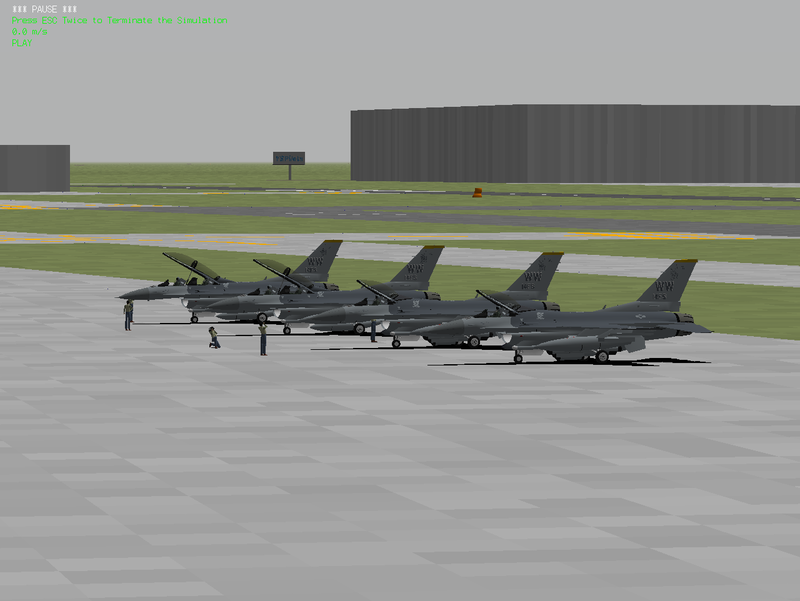 The PACAF F-16 Demo Team at Gatwick airport. 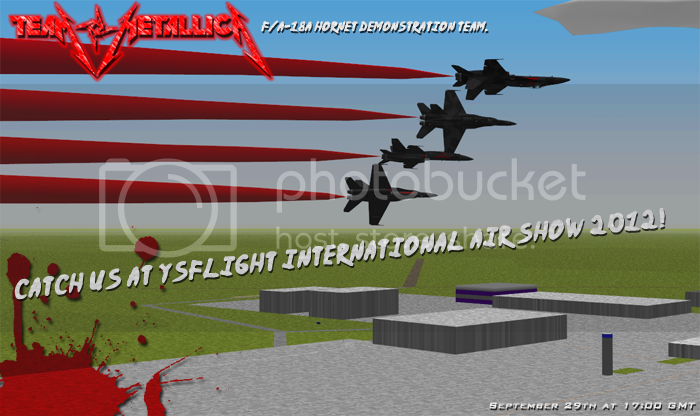 O_O NOW THAT LOOKS AWSOME!!! 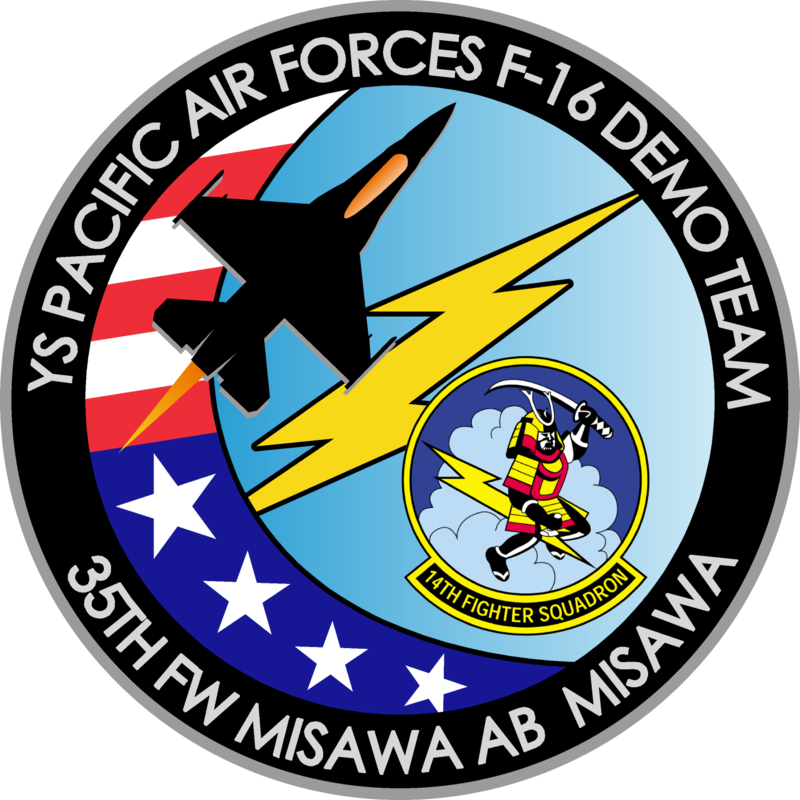 The Pacific Airforces F-16 Demo Team's new Patch "credit going to Killo 11"